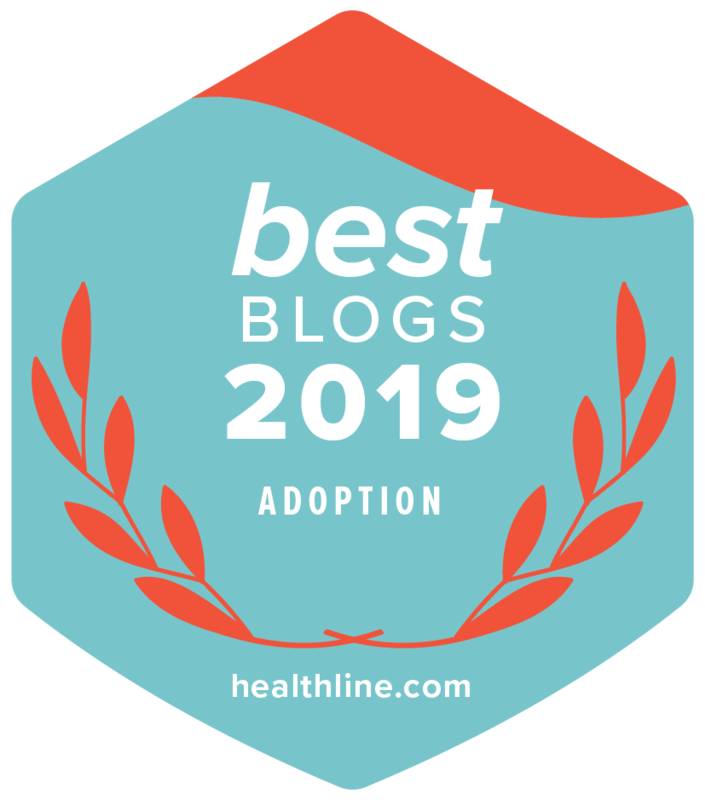 We hope that you've been able to learn about some helpful tasks and tips that you can do during your adoption wait in Lifetime Adoption's blog series "Before You Adopt." You remember that a few months back, we blogged about getting in shape before you adopt. In today's installment of this blog series, we're offering tips on another healthy activity you can do as you wait to be picked by a birth mother: develop a high-quality, nutritious eating plan. How to Eat Healthy, In Your Adoption Wait & Beyond! In our work as adoption professionals, we get emails from people sharing that they're trying to cut back on spending while they adopt. That's is a smart idea, however, some areas of your life are just too valuable to cut back on. Your nutrition is one of those areas.